Showing results by narrator "Patty Azzarello"
A straight-shooting Silicon Valley executive reveals insider career strategies to becoming a great leader, developing your network, succeeding without wasting time, and managing trade-offs between your work and life so your life works. Patty Azzarello became the youngest general manager at Hewlett-Packard at age 33, ran a $1 billion software business at 35, and became a CEO at 38 - all without turning into a self-centered, miserable jerk. 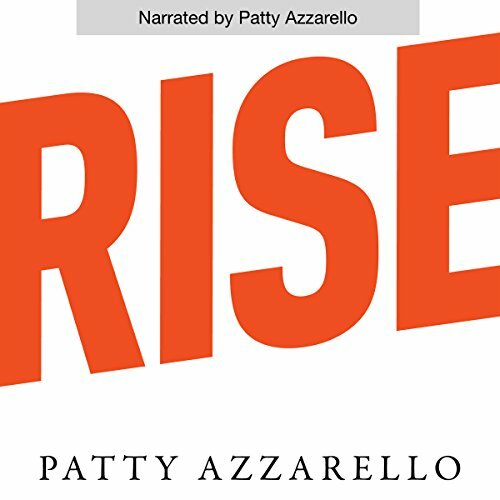 In Rise, Azzarello shares the insider secrets to advancing your career (while having a life) in three practical steps.